123 Zero Energy provides affordable DIY home energy packages. Eliminating your energy bill is easier than you thought! Learn about how you can take advantage of tax rebates and other energy saving programs. View real live and historic site performance using Enphase Enlighten and RESol VBus.net. Watch our latest videos that will help you understand how easy it is to cut your energy bill in ½. 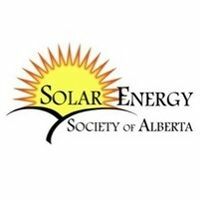 Learn about Green energy solutions from heating your house with solar to net meeting programs. Wilo USA offers a range of solar borehole pumps, including a new 4” solar submersible pump. 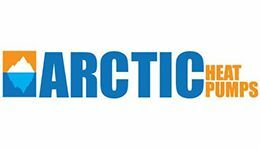 PPI is the major North American trade association representing all segments of the plastic pipe industry. The reinstated GHP tax credits are retroactive to Jan. 1, 2017, and extended to Jan. 1, 2022. Commercial and residential applications for this tubing continue to grow. A bipartisan bill would reinstate tax credits that expired at the end of 2016. A previously condemned historic Detroit home goes geothermal. Scottsdale high school captures, utilizes solar thermal energy to run absorption chiller. Neutra-Safe’s System Feeder is an automatic hydronic and thermal solar system feeder. In the world of professional sports, few, if any, cities have seen as much change and exciting promise in the past 12 months as Las Vegas. Tank vs. tankless water heating — what's the right choice? 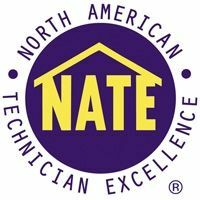 When helping homeowners choose between tank-type and tankless water heaters for a specific application, it’s advisable to get an impartial recommendation from a manufacturer that offers both technologies. Long recognized in Europe and Asia as a major energy- and space-saving solution, tankless water heaters have begun to make significant inroads in the North American market. Selling smart thermostats to the right customers can help contractors increase profits. Bradford White seeks to improve the overall customer experience for those looking online for standard water heater replacements. It’s out with the old and in with the new at this Michigan apartment complex. 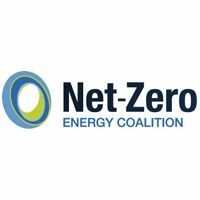 The DOE ruling is delayed indefinitely, but new energy efficiency labeling is already in the works. A growing skills gap prompts radiant hydronic manufacturers to redesign their wares. 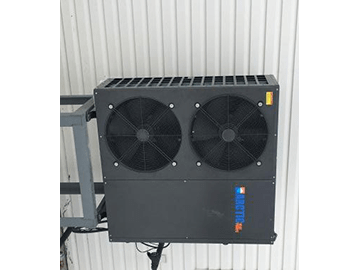 123 Zero Energy specializes in Solar PV, Solar Air, and Solar Thermal as well as Heat Pumps including Geothermal and Cold Climate Air Source Heat Pump. Our system are designed as easy to install packaged systems and kits for home owners, contractors, & builders to create a Zero Energy Home. The concept of 1, 2, 3 originates from children’s building blocks; simple in design and easy to understand. At 123 Zero Energy we take this concept to provide home owners with easy to install DIY solar, geothermal and ASHP (Air Source Heat Pump) packages that can be used individually or built up together to form a complete home energy solutions. 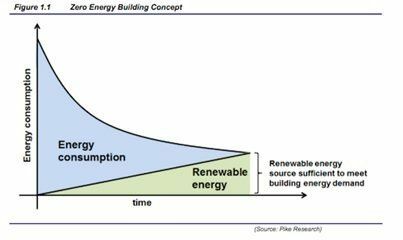 A Zero Energy Homes is simply defined as a home that produces the same amount of Free renewable energy as it consumes. This can be a gas, electric or oil or any combination. A Zero Energy Buildings does not have to be specially built or engineered. No expensive architecture or designer is required. In fact over 90% of Homes in Canada and the USA can become a Zero Energy Home and eliminate their electric bill. A Zero Energy Homes is one where the consumption equals the renewables produced. In most homes the consumption can easily be reduced in four main areas; Lighting, Water Heating, Cooling and Space Heating. 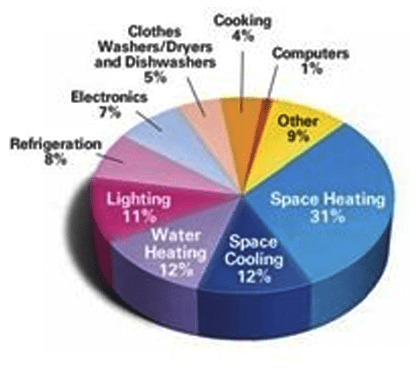 These four consumers of energy amount to an average of 66% or 2/3 of a home's energy bill. Using a green energy systems such as Geo Thermal, Solar Water Heater, Solar Air Heating, Cold Weather Heat Pumps and Solar Home and Space Heating a home can reduce its consumption costs by as much as 75%. Other upgrades such as windows, insulation, energy efficient appliances and LED lighting are also important in reducing consumption costs. 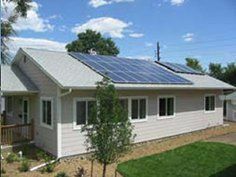 The small remaining balance of the energy consumption of a home is then subsidized with DIY Solar PV kits that utilize Grid Tie and Net Metering programs. First we start with a Free Energy Audit to determine the current state of your homes energy consumption. 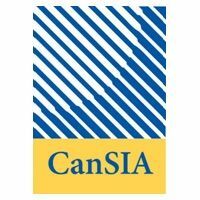 This short survey gives us a base line to determine the overall saving. If you are building new we can also provide you with the same FREE energy audit services. We then provide you with a recommendation in energy saving systems. 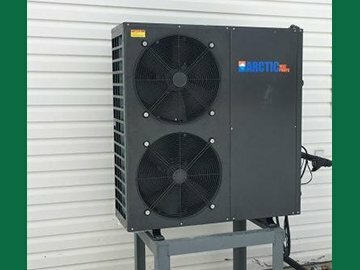 These systems can be installed and integrated together or they can be installed as building blocks over any period of time. 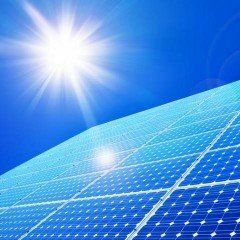 The balance of the system will be made of a completely modular and expandable On-Grid PV system that will provide you with the ability to cover as much of the home's energy deficit as required. This system can be expanded on any time allowing home owners to grow into. 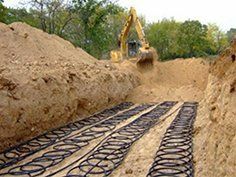 We are located in Winnipeg Manitoba and can provide turnkey Solar Installations and Geothermal design and installs. 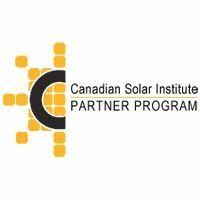 We are a certified solar installer for Manitoba Hydro’s solar program as well as Manitoba’s MGEA certified geothermal installer for Provincial tax incentives. For other provinces and US and Caribbean we have a full dealer network. We also can be contracted for large commercial projects and design. 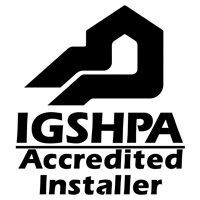 Our solar installers are fully insured both in Manitoba and throughout Canada for both residential and commercial installations. Click here to see how much money you could be savings. With our Green Energy Systems. Did you know our PV On-Grid Systems have a 25 year warranty! This means the life expectancy of our system can be amortized just like a home mortgage. 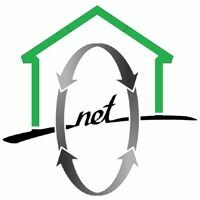 As a Net Metering Customer you are also entitled to write off your green energy assets just like any business! The other major benefit is the increase in the value of a Zero Energy Home can be as much as 40% compared to a traditional home! If you own a pool or hot tub our systems can also be applied to reducing the operating costs. 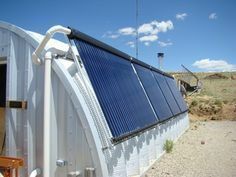 Solar Pool Heater are the most affordable way to enjoy year round pool heat without the large energy bills. 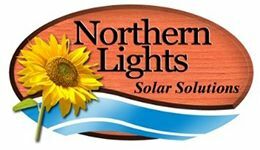 Our Energy solutions qualify for low interest funding under the Earth Power Loan with no down payment required and include our four key energy system packages. While the paybacks are great for home owners, there are other tax incentives and financial rebates that can make a Zero Energy Buildings the wisest investment you can make. Let us help you save money while doing your part making this world a greener place! 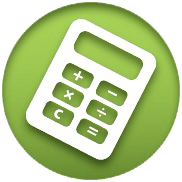 Call us to get your affordable Zero Energy Homes Audit to show you exactly how much you can save! 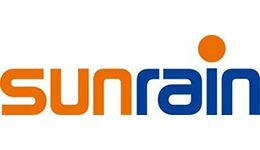 Learn more about Solar Photo Voltaiac installations with custom case studies and real installations, for both On Grid and Off Grid installation. 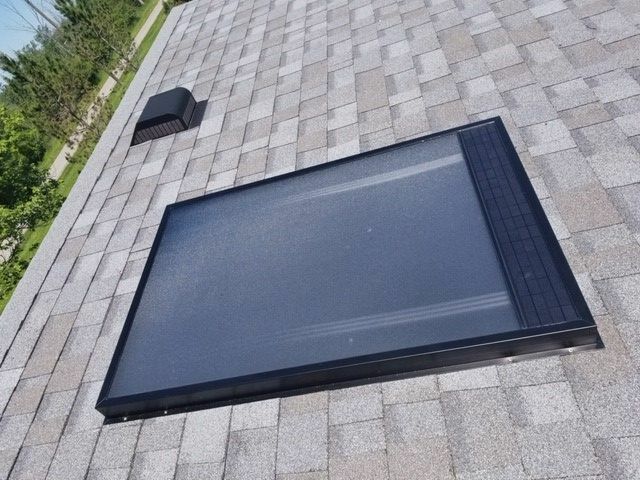 Learn more about Solar Photo Thermal installations with custom case studies and real installations, for domestic hot water, space heating and pools and hot tubs. 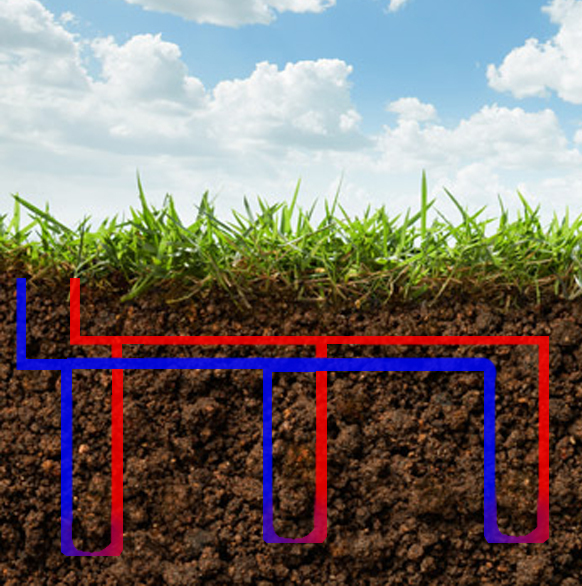 "Discover more about Geothermal Heating for home and business projects. Harvest the power of the sun’s stored energy in the ground. 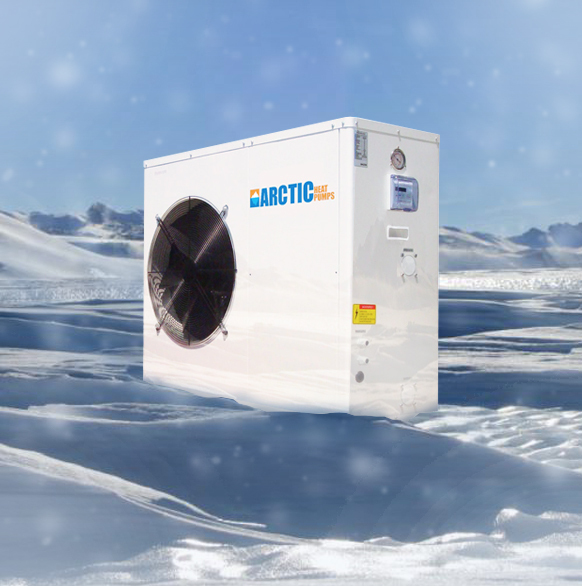 Save 75% of heating and cooling." 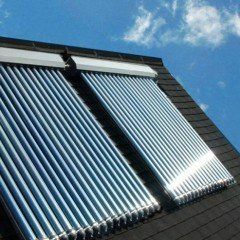 View some real solar air heating projects and see how you can easily use solar for space heating. Recently installed DIY GeoThemal Project in Gimli, MB save home owner 72% of their heating bill this winter. Home owner Tracy Rush and husband recently build their dream retirement home in a small development outside Gimli, MB the home owners were fortunate to be situated on a large ground source aquifer that sits about 80 feet below ground. Please mention your state / province. Please select the options of your interest.